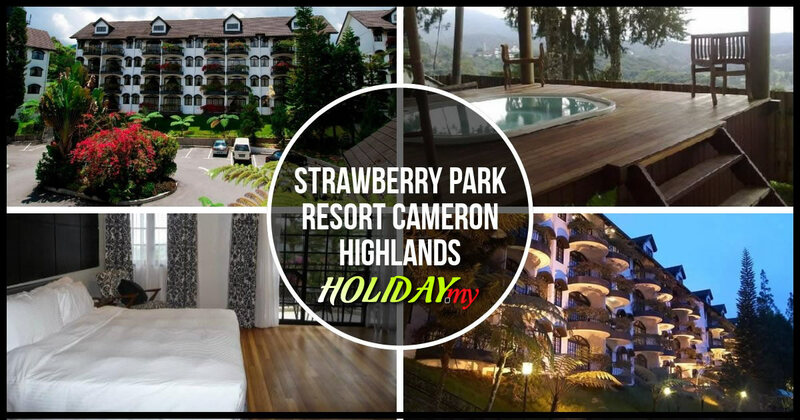 The Country Lodge Resort in Cameron Highlands provides a suitable and truly rewarding accommodation option if you are looking for comfort, luxury and peace in a trip. This is an ideal place for visitors coming here either for business or leisure, providing top quality services and amenities within the comfort of its own premises. The Country Lodge Resort is located in Brinchang where the main commercial centre of Cameron is situated. It is a low-density resort which is tucked-away from the congestion of the town centre but conveniently situated to allow guests to visit the nearby attractions. In fact, you can easily get to the nearby towns and other attractions as they are all only within 10 to 15 minutes away. There are apartments here which are either 2 or 3 room units while there are smaller, single unit ones as well which would be ideal for couples and smaller groups. The units here are tastefully designed to offer the most comfortable experience where they come with television with Astro channels, hot shower in the baths as well as cooking equipment in the kitchens with a dining place. If you like to experience more of Cameron Highlands, you can get out into the Pasar Malam which comes out at night to savour the local delicacies or buy the local goods. Besides that, there are a lot of convenience stores, banks and restaurants where you can try out a meal of steamboat, one of the most popular dining experiences here.